Race the Lion City with Singapore International Triathlon | JustRunLah! Become an elite athlete from a local sports enthusiast? Race alongside up to 3,000 international sportsmen from around the globe including countries such as Ireland, Italy, France, USA, Germany, Switzerland, Australia, South Africa and Japan? Experience the famous triathlon sport among Singapore’s scenic views, warm waters and at the very heart of our local culture? The Singapore International Triathlon (SIT) is Singapore’s pioneer triathlon event. Established in 1984, it was launched in an era when triathlons and endurance sports in general were largely unknown in Asia. From the first local triathlon held by the National University of Singapore (NUS) in its campus, it evolved into an international event two years later with a wide diversity of athletes participation from multiple countries including Malaysia, Hong Kong, New Zealand and Australia. Today, we have up to 3000 athletes from around the world joining us! Singapore International Triathlon 2016 is returning this year on the 16 & 17 July 2016 at the well-known East Coast Park. 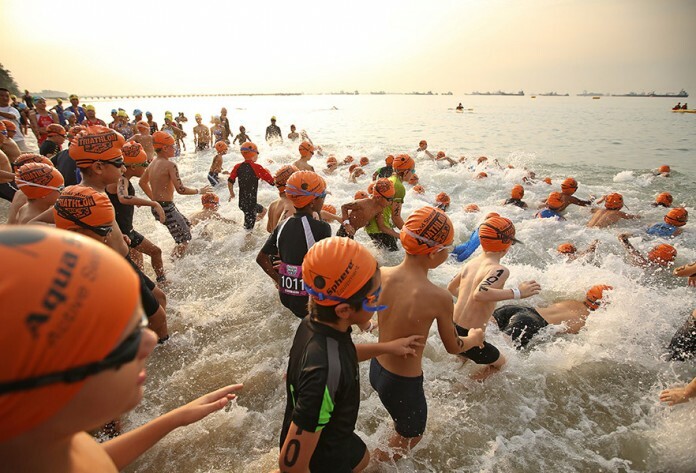 Race the Lion City through warm and calm water, well-marked course and PB-worthy route. Post race, overseas participants will also have an opportunity to experience the exciting things the metropolis city has to offer. 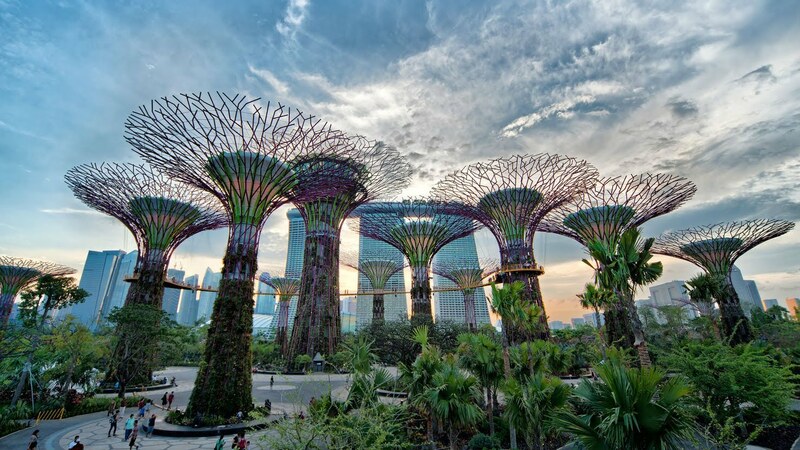 There is the iconic Gardens by the Bay and the Botanic Gardens (recently inscribed as a UNESCO World Heritage). From the sights and sounds to the friendly volunteers, our race organisers promise the full Singapore experience this year. There would be 4 different categories including the standard triathlon distance (1.5km swim, 36km bike and 10km run) and a kids triathlon. The event also features other categories such as Sprint Distance Race and Relays. eCertificates will be issued to all participants of the event. Race the Lion City raises the bar on your fitness, and it allows both Singaporeans and our international participants to experience our tropical island. Are you ready for this experience coming July? Is there any promo code? Thanks!